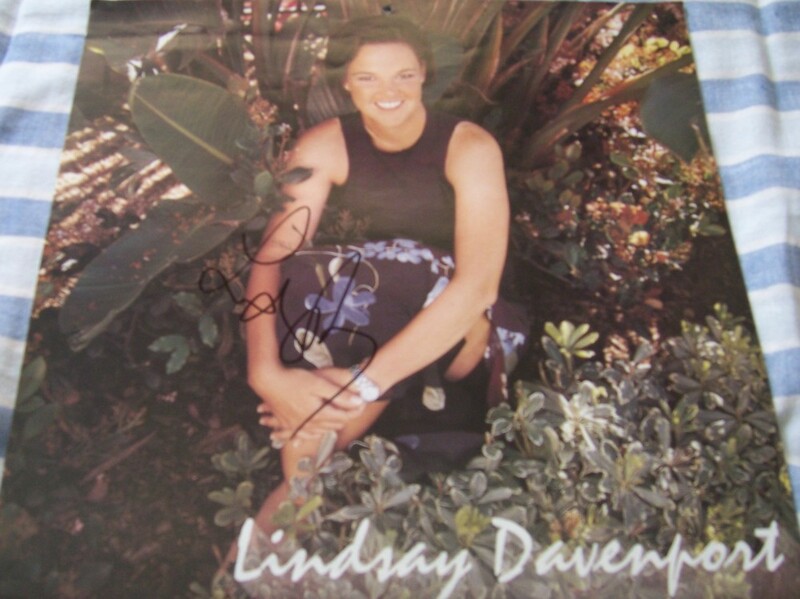 1998 WTA Tour official 12x12 inch calendar page autographed by former star Lindsay Davenport. Obtained in person. with certificate of authenticity from AutographsForSale.com. ONLY ONE AVAILABLE FOR SALE.